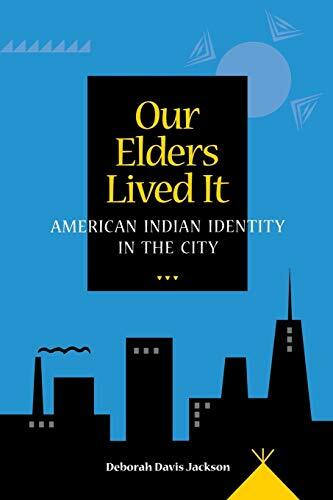 Synopsis: More than half of all native Americans live in cities yet urban Indians have not received the same attention as "traditional" Indians who dwell on reservations. This is a study of a midsized city where shaping a distinct identity has been complicated by economic misfortune and social [deprivation. "Magnificent.... Elusive issues of ethnic identity are explored sensitively and in depth." "Choice"
"Exquisitely crafted." Joan Weibel-Orlando, University of Southern California"